Don't let your gym or fitness studio lag behind your competition. 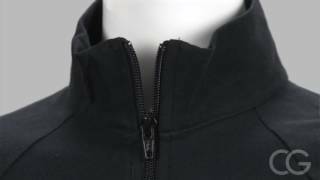 Elevate your business by selling customized gym merchandise. 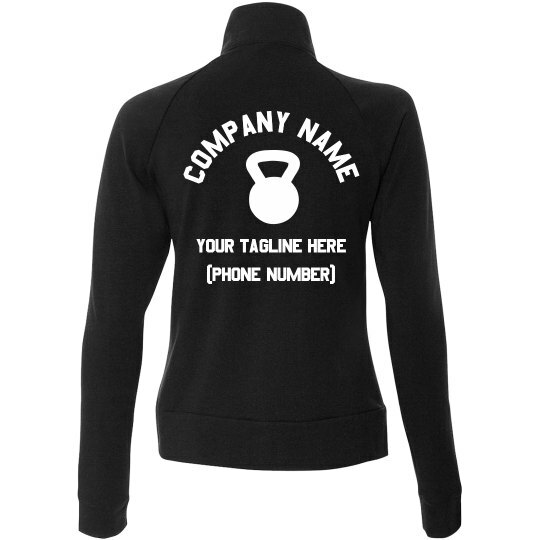 Customize a fitness jacket by uploading your business name, logo, and contact in our easy-to-use design center to come up with with your gym's official jacket. With our no minimum order policy you can order as many as you want depending on your business needs.